Classes run on an 8 week term basis and are pro rated from your join date. 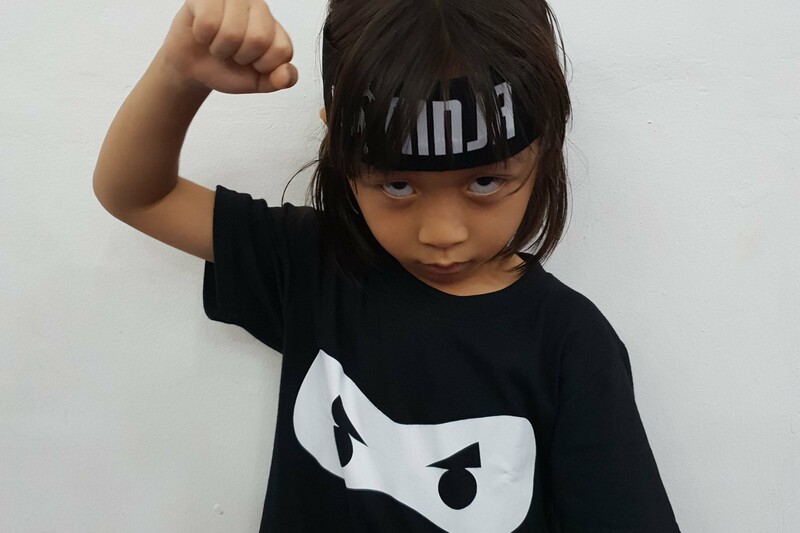 For a full term schedule for Jurong, click here and for Dempsey, click here. Focusing on building fitness, strength and a greater understanding of the core gymnastic elements of the traditional olympic gymnastics events; vault, bars, beam, floor, as well as strength and flexibility. 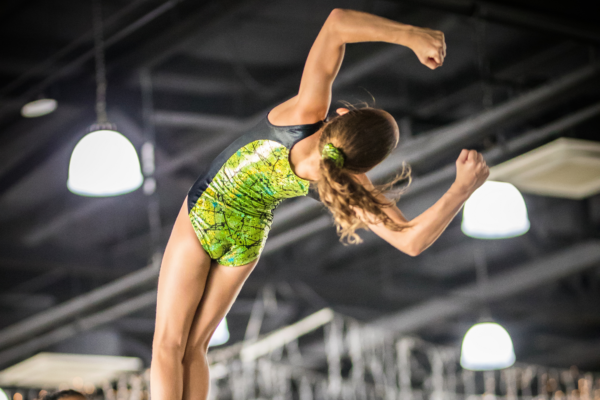 Trampolinists will develop strength and awareness to perform foundational jumps, basic and intermediate body landing skills, somersaulting concepts through a mix of fun and technically sound practices. 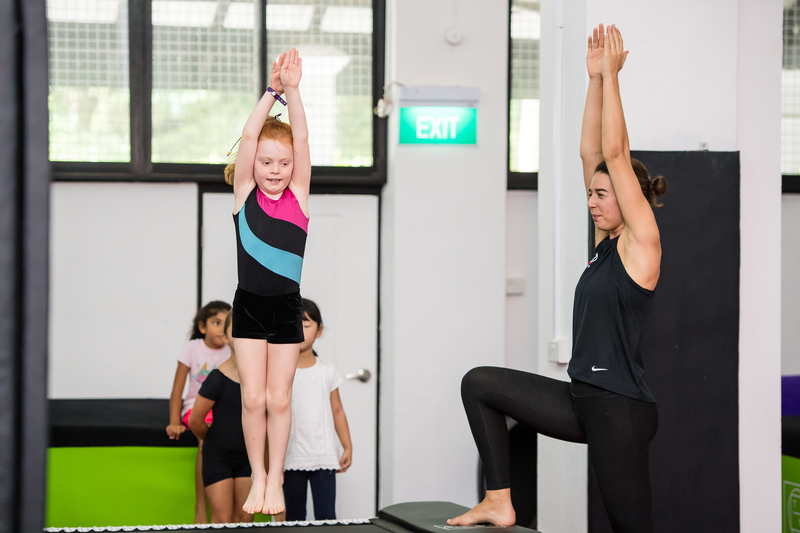 Combining the rigour of gymnastics with creative acrobatic flair, The Yard’s freestyle gymnastics programme teaches students, in a safe environment, an impressive array of acrobatics skills. Tumbling focuses on floor, vault and tumble track skills. 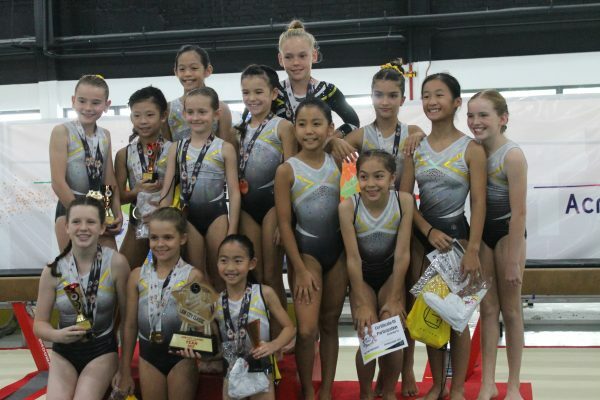 Classes work towards the prerequisites, progressions, and drills for rolls, cartwheels, round-offs, walkovers, handsprings (front and back), and aerial skills. Children learn a combination of flips, rolls, jumps, and kicks. 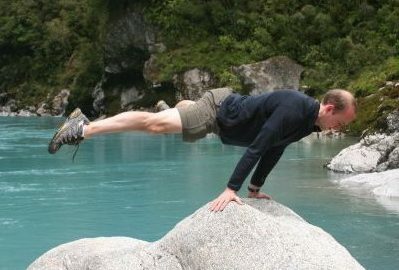 Strength and agility are tested through obstacle courses and various training techniques on their path to become ninjas. Available Monday to Wednesday from 7.30pm – 9.30pm at The Yard, Jurong location only. The Yard Squads make up our highest level of participation in Gymnastics. With athlete’s training between 6 and 24 hours a week, this is where the serious training happens. Want to step it up a level? Come and take a trial and see whether you have what it takes to join our pre-competitive programmes, the precursor to competitive gymnastics. 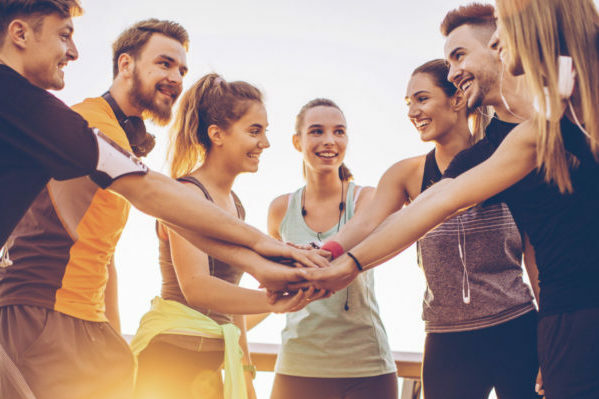 Our Gym Stars programme is tailored to meet the demands of competitive athletes with a busy schedule, providing high performance coaching with a lower time commitment than a full squad. Birthday coming up? Leave it to us! With a fully supervised, extra fun, 90 minute class, parents can relax and refresh in The lounge whilst The Yard coaches take care of the entertainment! 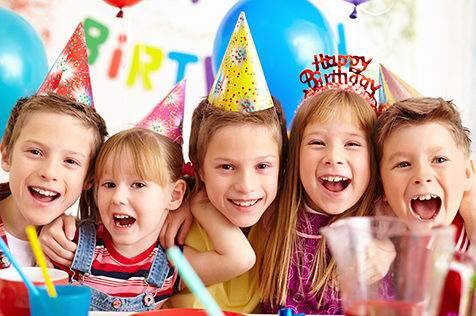 30 minutes in The Lounge for cake and celebrations after gymnastics and your kids are sure to have a memorable birthday. With clientele including LinkedIn and Chanel, The Yard has a fantastic record of customised corporate events. Whether your business requires internal team building, family based client entertainment, or a corporate well being events, get in touch to see how we can help! 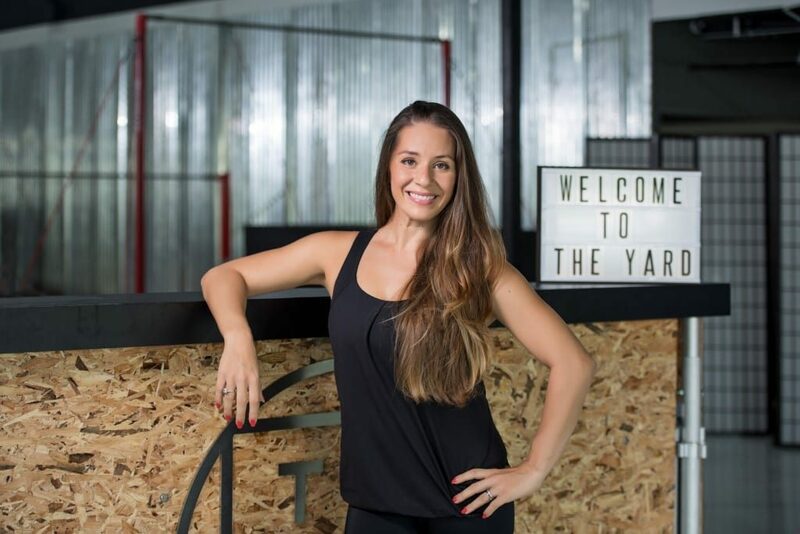 The Yard’s Coaching Team specialises in providing Gymnastics, Trampoline, Parkour and Freestyle programs for all age groups and ability levels. We strive to inspire, enthuse and energize babies, children and teenagers with fun, interactive and technique focused training environments – laying valuable foundations for all athletic futures.